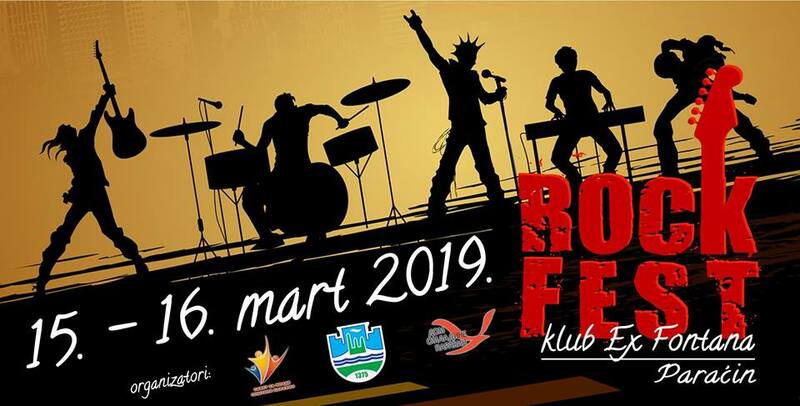 Rock club “Ex-Fontana” Paracin (Serbia) will organize in the upcoming weekend, March 15th and 16th 2019, the third edition of the ROCK FEST. We hosted many bands, so it was very difficult to choose the line up for this year’s festival, so for this kind of event we preapred two days of quality sound with well-known performers” said the organizers. 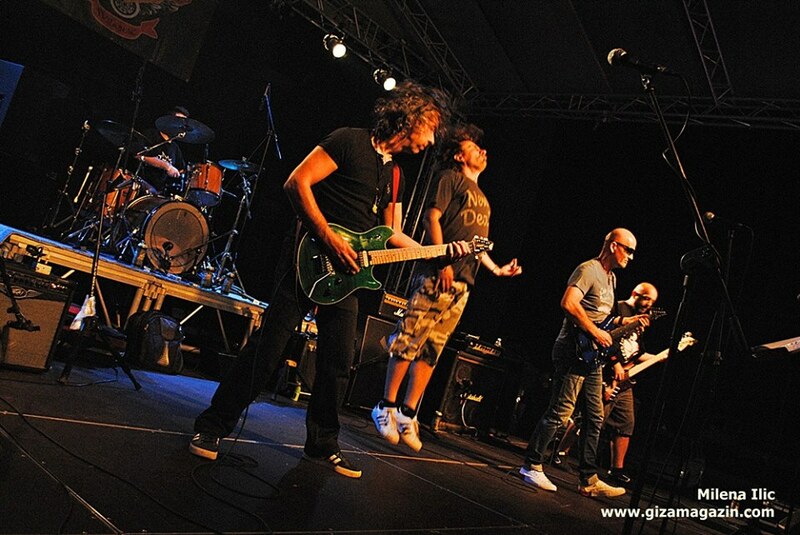 The start of the fest is reserved for well-known cover bands, and the first band to perform is PINZGAUER. After that, a great band from City of Zaječar will perform, the well known, MADICINE. Madicine is a extremely powerful cure for bad mood and negative energy and this is just one of the reasons to be there on time! “The closing of the first night was left to people of confidence for makaing good vibrations and our good friends from city of Bor, the band NEW DEAL. Their first performances in Paracin started right here, so their engagement on the Rock Fest was a logical choice” it was said from the organization of the festival. As an introduction to the second festival night peformance is granted to a band from Leskovac (Serbia) DENIS NAPAST, also known as a quality cover rock band. 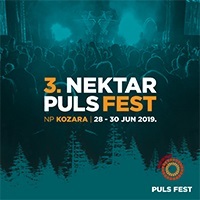 For the first time in Paraćin, the Belgrade’s fantastic band ISKAZ will perform, among other things, known for cooperation with many performers of similar ideas, from which we highlight Marcelo, Elemental, Sunshine, Hornsman Coyote and Eyesburn, Struka, Wikluh Sky, Timbet, Bvanu, Mikrij, Kandzija, Ajs Nigrutin, Boban from the famous Serbian band Ritam Nereda… This cooperation and the spreading of similar ideas and attitudes in some cases got a higher meaning, and in this spirit the connection was made in to a band “Marcelo & Iskaz” as a kind of musical hybrid and a supergroup. 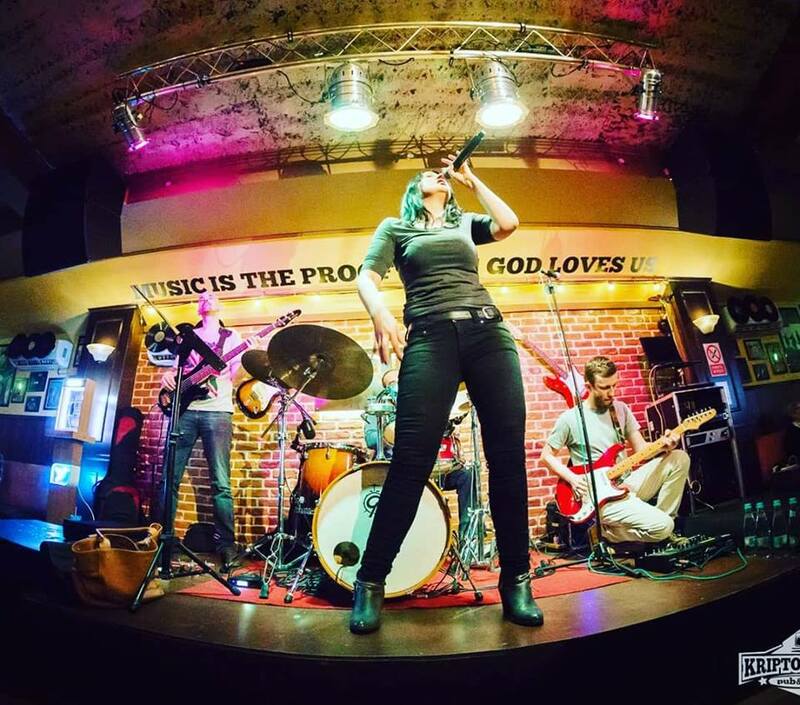 The closing ceremony of the festival will be marked by Tanja Jovicevic with her band “Oktobar”. She is best known as member of the bands Oktobar 1864 and EKV. This will not be her first performance here, but it’s certainly a good choice for this opportunity. Entrance to both festival evenings is free! The organizers are, Municipality of Paracin, Youth Council and Youth Center Paraćin. Prethodni tekstMM Concerts and Serbian Hellbangers proudly present: SHE PAST AWAY and Sputnik. Sledeći tekstNipplepeople phenomenon: Mysterious band sold out Belgrade concert!